Trees are an impressive piece of landscape but often times, they become damaged, infected or even fall over from stormy weather. 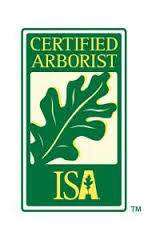 Arbor Wise Professional Tree Care is a tree service company in St Petersburg that provides quality and certified arborists that handle any size tree removal project. Tree Removal should be done by professionals that are both certified and insured so that you know the job will be done right and with little risk to your home or property. How much does it cost to remove trees from your property? In most cases, the tree removal service is covered by home owners or property insurance. Call us or fill out our contact form to receive a free quote or to discuss your tree removal service needs.